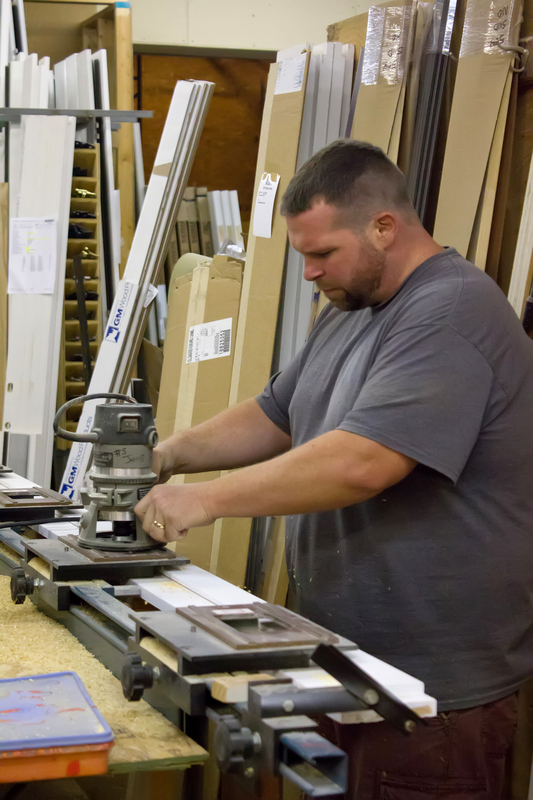 WBM is a certified Therma-Tru Distributor. 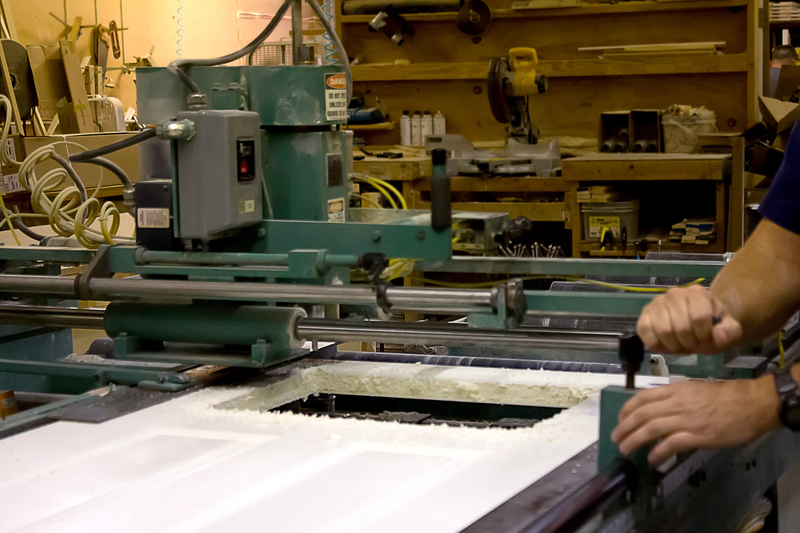 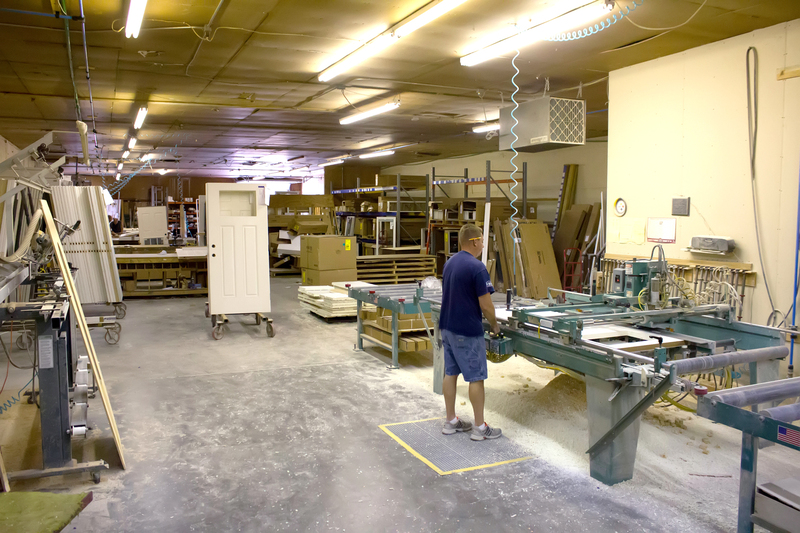 We operate a full service door mill in Vincennes, IN which has been open for over 40 years. 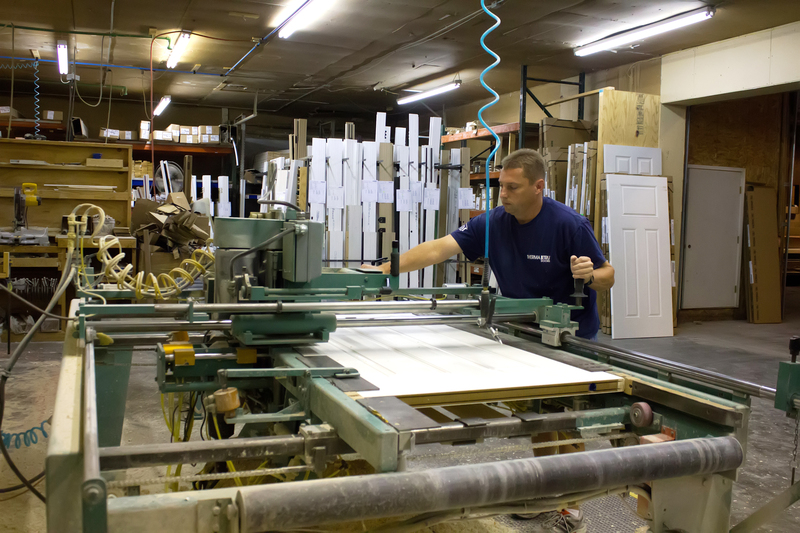 Utilizing sate-of-the-art equipment and experienced, highly skilled employees, we can manufacture Therma-Tru door systems to meet your specific needs. 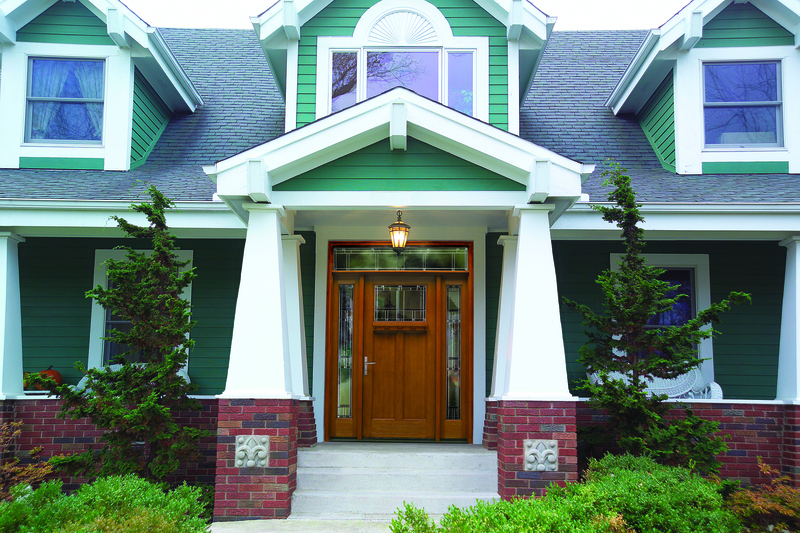 Therma-Tru has been voted the most-preferred brand of entry doors in the industry by Builder magazine, in their 2011 Brand Use Study. 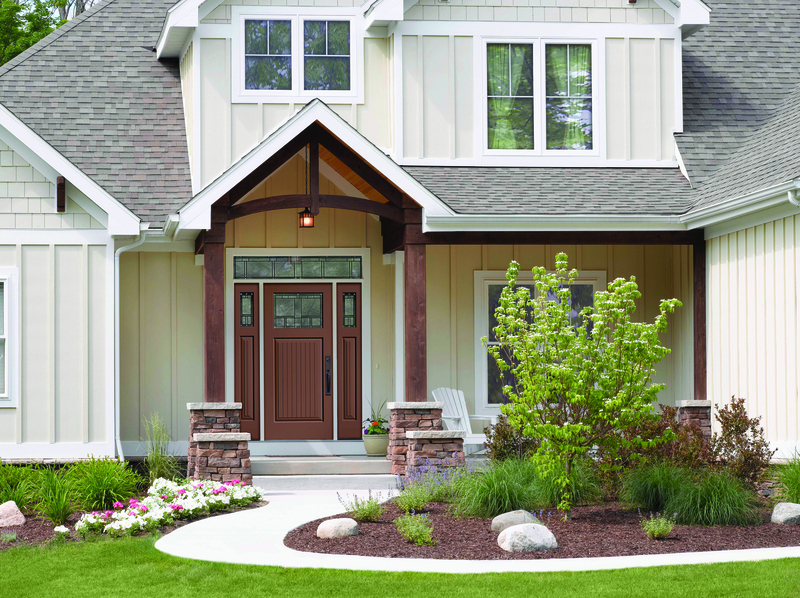 It is also considered to be a Consumers Digest “Best Buy”. 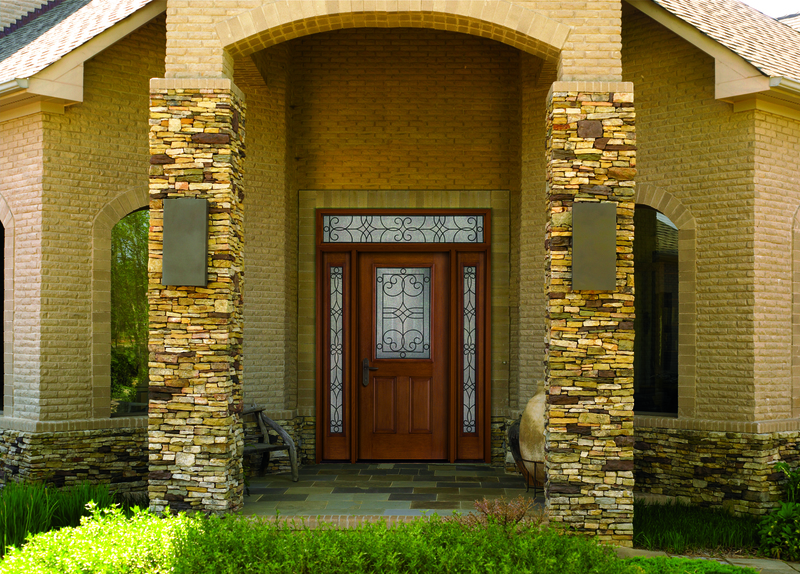 With Therma-Tru doors, there is no compromising, we offer energy-efficient, low-maintenance doors that do not only preform outstanding but are just as beautiful to look at. 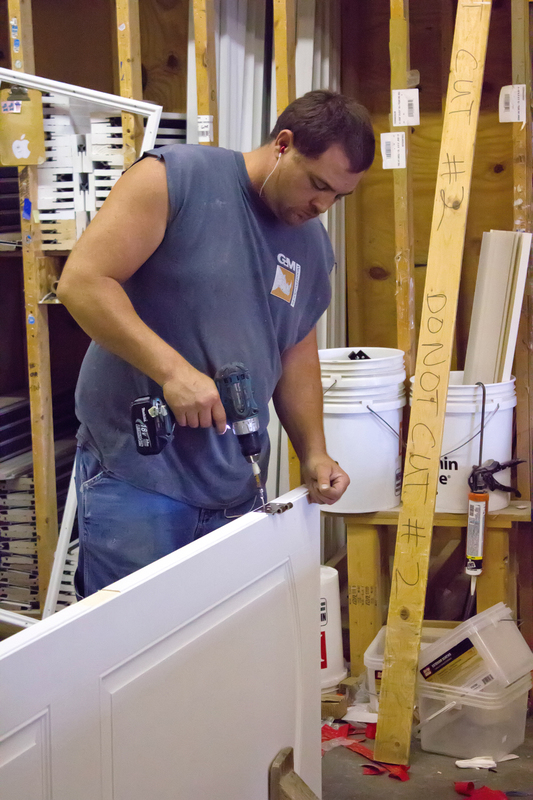 Save time and money by getting your door professionally finished using our pre-finished program, ensuring that the door is ready to install on arrival. 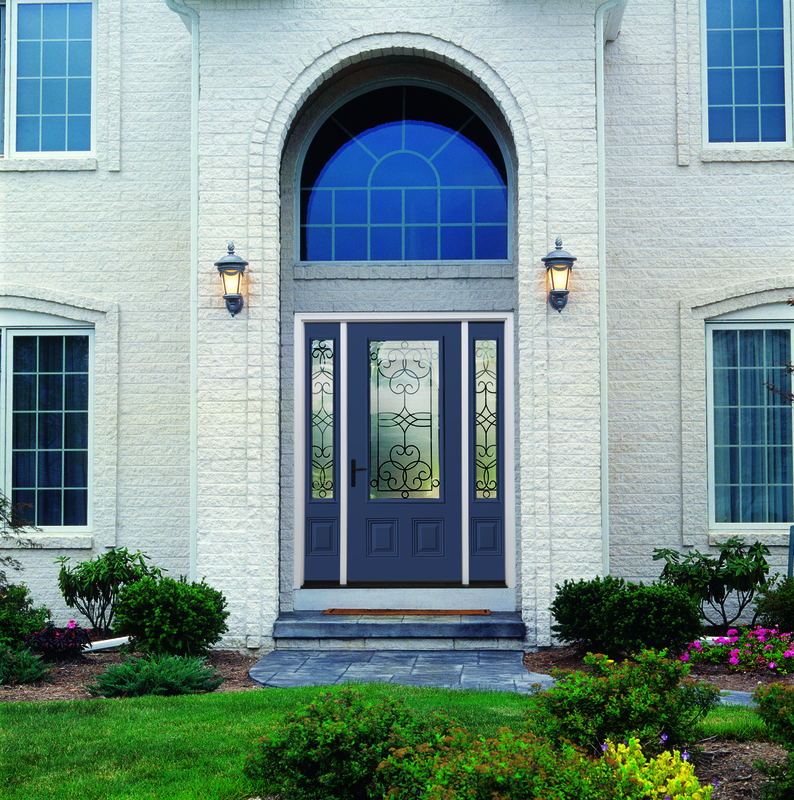 Each door has it’s own warranty, click here to view them. 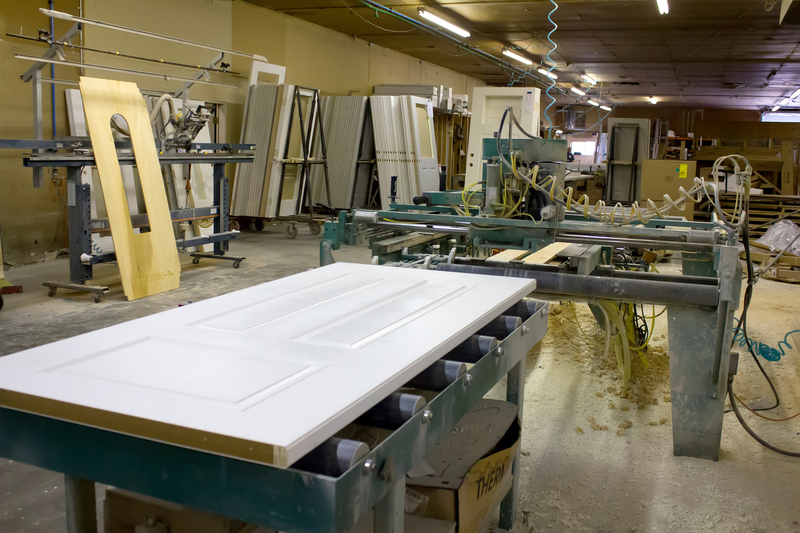 Our We stock a vast inventory of door parts and pieces that allow us to ship stock doors to you within a matter of days, not weeks.